Nine years since he famously said this, the Tiger of Asia is still aggressive about inviting immigrants to its lands to encourage foreign entrepreneurs to set up a business and contribute to the City State’s workforce. At present, Singapore is one of the best locations that offer an edge for startups with its transparent business policies, prolific funding initiatives, and solid support from the government. Looking at its successful business ecosystem, it is easy to attribute this to the Republic’s specific efforts to encourage entrepreneurs to start their own ventures through various support initiatives. However, there is another approach that isn’t usually complimented when talks about this sector spring up: Singapore’s willingness to open its doors to immigrants. For decades, one of the main thrusts of Singapore’s ruling People Action’s Party (PAP) is to develop a liberal immigration policy. The purpose of it is multifold: the Republic needed more people to offset the country’s weak birth rates, to invite more manpower to support its continuously growing economy, and to encourage foreign minds with innovative ideas to develop competitive models within their soil. Though Singapore’s universities are doing its job in cultivating the entrepreneurial spirits of its youth, the Republic still needs fresh minds and ideas that can only be gleaned from individuals who have been from other entrepreneurial cultures. 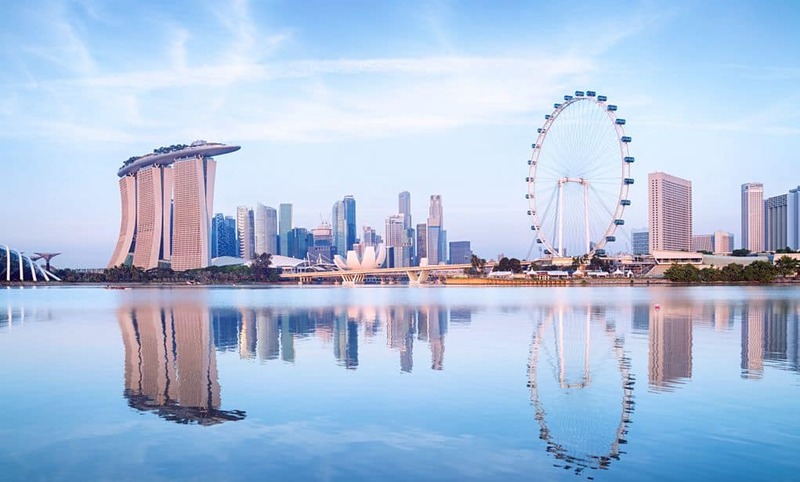 After all, immigrant entrepreneurs are considered some of the most desirable residents, especially for a place like Singapore that has been working hard to be a Smart Nation. The Republic has focused its efforts in Information Technology, Research & Development, and other related industries and fueled its drive through innovative ideas that are sometimes not present in their home country. Setting up a company in Singapore can be challenging for aspiring startup founders with no permanent resident rights. The government requires a company to have at least one company director who is ordinarily a resident in Singapore, which is again in compliance to its aims of knowledge sharing (between foreign investors and its locals) and encouraging qualified individuals to apply for Permanent Resident (PR) status. The Global Investor Programme is designed to encourage investors and entrepreneurs to set up their business in the City State. 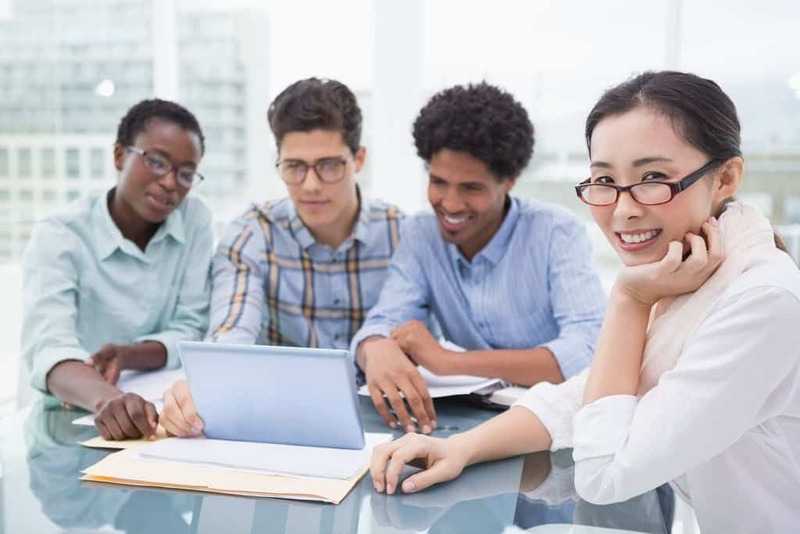 The Singapore Economic Board provides a variety of schemes to assist investors by linking them with other foreign entrepreneurs and local business networks. This helps startups create a beneficial network that opens them to more business opportunities and collaborations. The programme also offers a range of immigration facilitation for easier entry. The GIP scheme allows an individual and his/her family to apply for PR status if he/she starts a business with a minimum investment of SGD2.5M. He/she can also be liable if he/she invests the same amount to an established business in the City State. Entrepreneurs with good track records are encouraged to apply for PR status. For those who are looking for the detailed steps on how to enter Singapore and register a business, visit the EDB website here. Entrepreneurs holding an employment pass or S Pass can also apply for Permanent Residency. For the procedures, head to the Immigration & Checkpoints Authority website. Also called EntrePass scheme, it serves to encourage foreign entrepreneurs and their families to relocate to Singapore. This is a requirement before an immigrant can incorporate a company in the city-state. The EntrePass is valid for two years and is issued after submitting a good business proposal. It allows immigrants and their immediate families to travel in and out of the country freely. The pass can also be renewed depending on good business performance. Singapore, similar to other governments like Australia, UK, Ireland, and New Zealand, adapts the strategy of admitting immigrants with potential and observing their progress over time. The arrangement of offering conditional visas that can be converted to a permanent resident status has proven to be effective for the city-state and its entrepreneurial targets. Immigration is considered as one of the most important pillars that contributed to its burgeoning startup scene. Combined with the general hospitality towards business, the government has made it easy for talented and highly-educated workers and investors to come to the country with its solid programs for aspiring entrepreneurs. This also did well in changing the international reputation of the City State to the creative and thinking class. From being “Singabore”, it is now a rich hub for some of the most promising minds and talents. A perfect case study of the power of immigration policies in driving startup growth is NonStop Games. Back when it was still starting, the company is scattered across the world, with some team members located in Finland and Germany. When the time came for the startup to choose a headquarters, there was only one candidate that they considered. CEO Juha Paananen set up his business, not in the United States but the modern Asian City of Singapore. His reason was simple. Singapore has more attractive policies for immigration. Combine this with its proximity to other growing Asian markets, good infrastructure, and colourful culture and you have an environment conducive for a startup like theirs. In a profile done by Tech.co, Paananen expressed, “The attitude of the government… is very friendly and super helpful.” Though he acknowledges the fact that the community in the US is equally vibrant with its conferences and industry development fairs, his very move to set up shop in the quaint city is proof that immigration policies now weighs significantly in the startup scene. Singapore is worthy of a lot of praises when it comes to changing the tune of its business landscape. If there is one thing that the country can truly claim, however, it is its success in creating not only a business environment but an ecosystem that works efficiently. Singapore never left a stone unturned. What it lacked, it supplied by tapping unconventional sources.